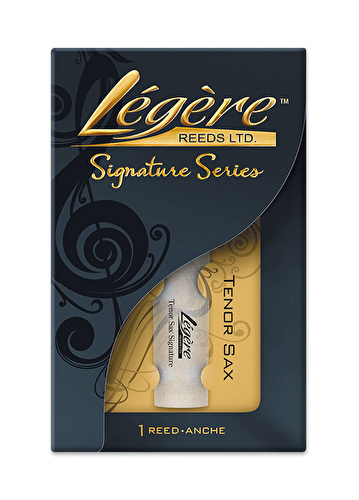 The Tenor Sax Signature Series reeds are made from a stiffer material and are cut thinner than the Classic reeds. These changes make the Signature Series reeds more flexible across the tip, producing a full spectrum of overtones and a beautiful sound with minimum effort. No matter which reed you choose you always get the same Légère quality and the durability Légère has become famous for. We advise checking the strength chart pictured to find the best reed strength/type for you.